Fruit Salad – A Berliner Weisse with pineapple, peach and passion fruit. 4620 75cl-bottles to be released 4th of August at Systembolaget. Second batch of the fourth best low alcohol beer in the world* coming up! Because who doesn’t love raspberries?! Second batch coming up! Because who doesn’t like raspberries?! Where do you like to drink your Cassis? 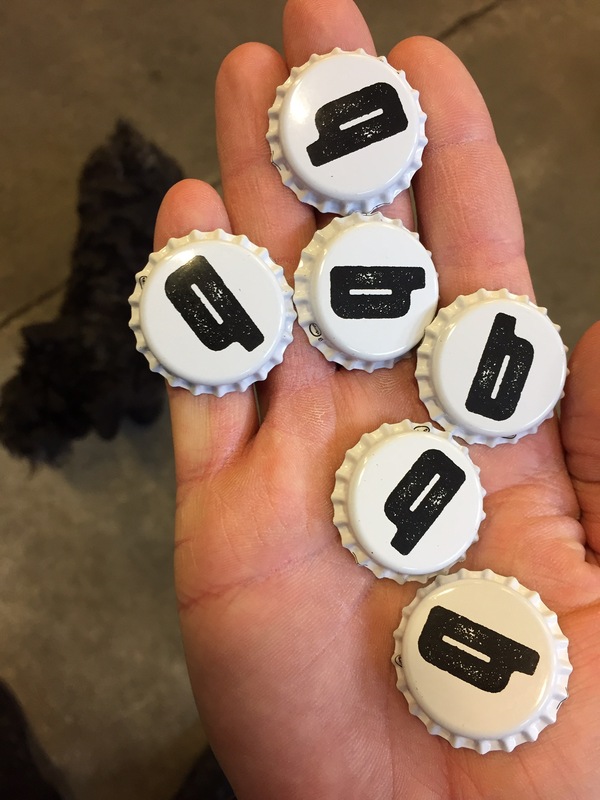 Our new caps have arrived. Within a couple of weeks we will change from a white “b” on black background to the inverted colors, black “b” on white background. Our bottles will be sooo beautiful!